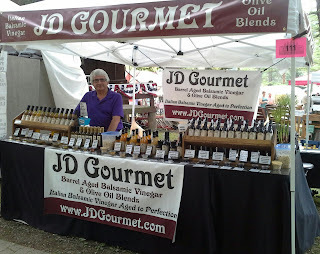 On Sunday in Bethel, you can find JD Gourmet at the Bethel Woods Wine Festival. 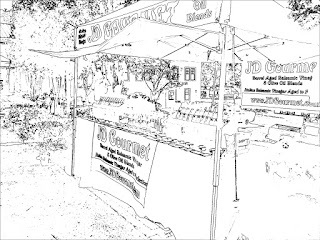 An annual event for us this is the final event for JD Gourmet at this location. 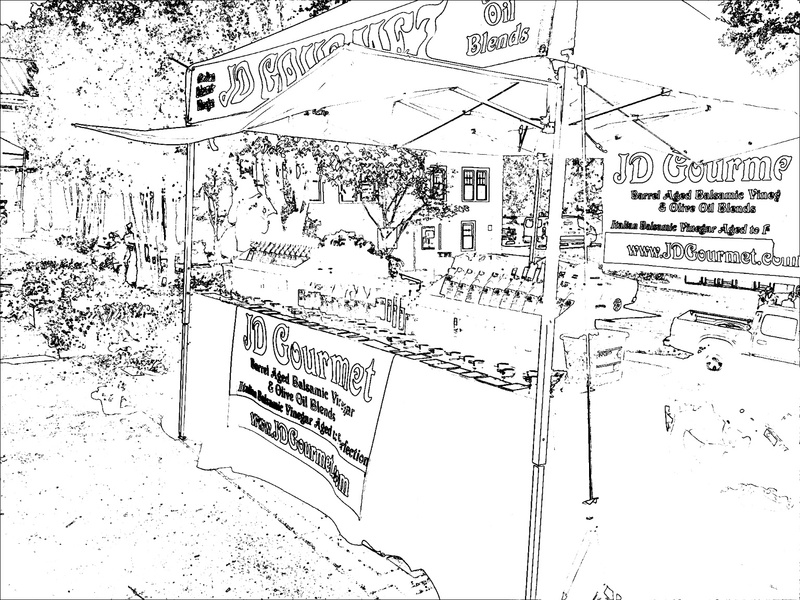 Thanks again for the 5 harvest festival weekends. Always a pleasure to join in the fun. 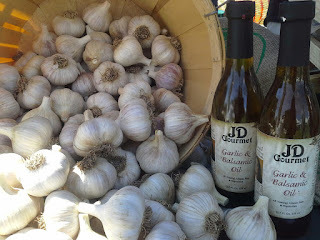 Join JD Gourmet this weekend for the very popular Hudson Valley Garlic Festival. This is the largest garlic festival on the East Coast. 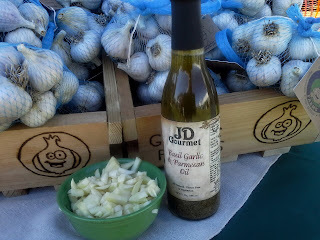 This is where you will find everything GARLIC. 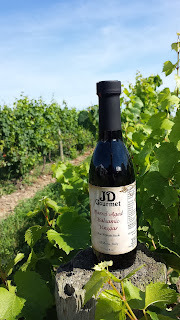 JD GOURMET is featuring our Basil Garlic Parmesan Olive Oil, a delicious bottle as a salad dressing, bread dipper, a dressing on pasta and a great addition to fish. 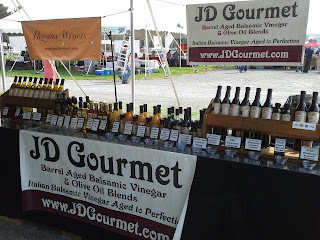 Join JD Gourmet this weekend, 9/24 & 9/25 at the Heritage Wine Festival. 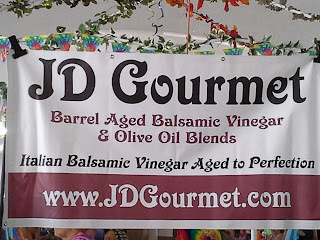 Join JD Gourmet this weekend at the Peters Valley Craft Fair at the Sussex County Fair Grounds. 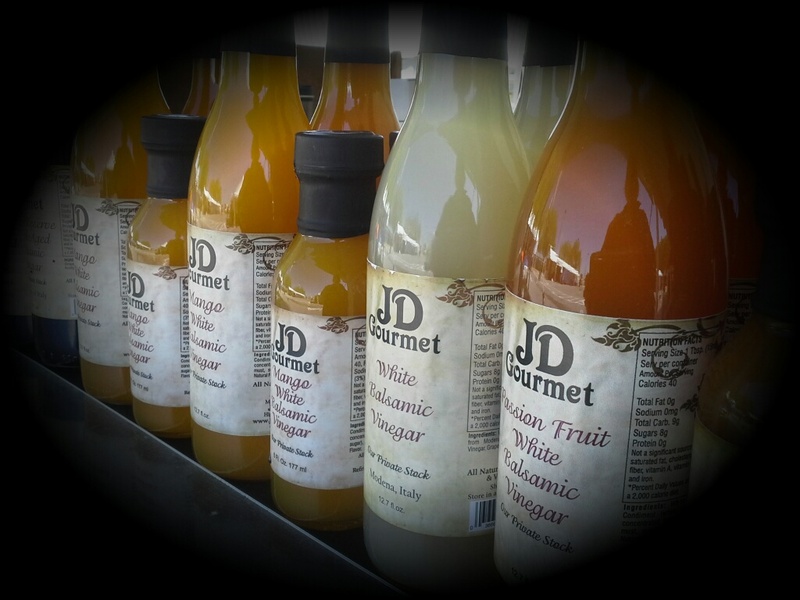 Over 200 Juried Craft Vendors and Gourmet Foods will be in 5 buildings on the grounds. 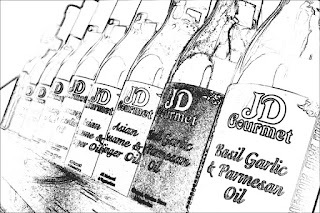 JD Gourmet is your Source for Authentic Balsamic Vinegar & Olive Oil Blends. Fruit Purees and Juices and dried herbs are the flavors for our bottles. Moderately Priced at $22 for a large and $12 for a small. 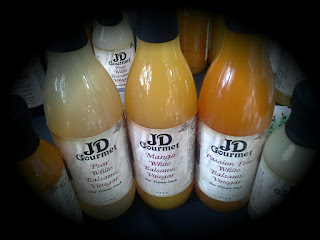 Visit www.jdgourmet.com for a complete list of our delicious flavors. We also carry the most amazing Organic Italian Extra Virgin Olive Oil, the family in Italy has been harvesting and pressing olives for over 400 years. Now that dedication! Unfortunately for Festival Goers and Point Pleasant, due to circumstances beyond our control the Seafood Festival was cut short after a couple of hours. We truly enjoyed our short two hours in Point Pleasant and hope to see you again next year. Join JD Gourmet this Saturday Sept 17th at the Long Island Garlic Festival. Located at the Garden of Eve's Organic Farm in River Head NY. 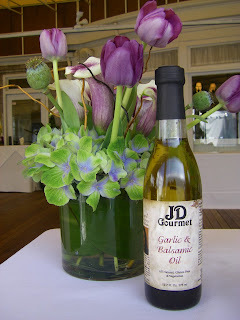 We have a new supply of our very delicious Basil Garlic Parmesan Olive Oil and some beautiful Garlic Braids for the event. Our BGP Oil is a great addition to any pasta dish, salad, chicken or fish. Also a customer favorite for a bread dipper! We Load our bottle with herbs, so you get a lot of flavor in every bite. Join JD Gourmet this Saturday at the Point Pleasant Festival of the Sea. New for us and glad we are participating. Our Olive Oils are simply delicious on Seafood. 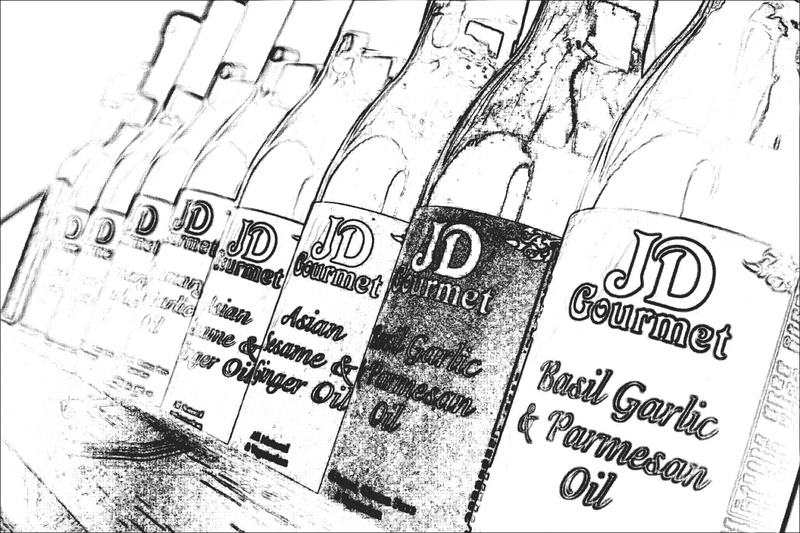 One of our favorites is our Asian Oil, which is a blend of Lemon, Garlic and spices and Oh So Good on Salmon or Shrimp. 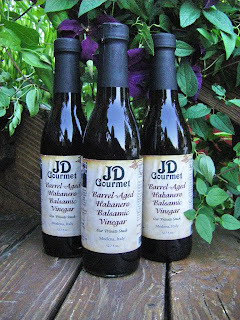 JD Gourmet is your source for Authentic Balsamic Vinegar & Olive Oil Blends. Join JD Gourmet this weekend in Tarrytown, NY at the Art Rider Lyndhurst Art & Craft Show. On the beautiful grounds of the Lyndhurst Castle, you find beautiful artwork, and gourmet foods. 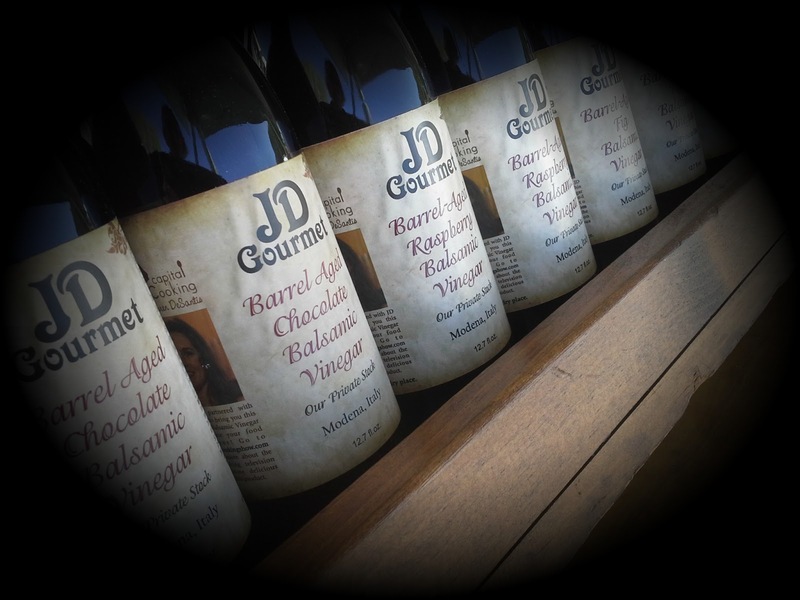 JD Gourmet is your source for Authentic Barrel Aged Balsamic Vinegar & Olive Oil Blends. All Family Recipes. 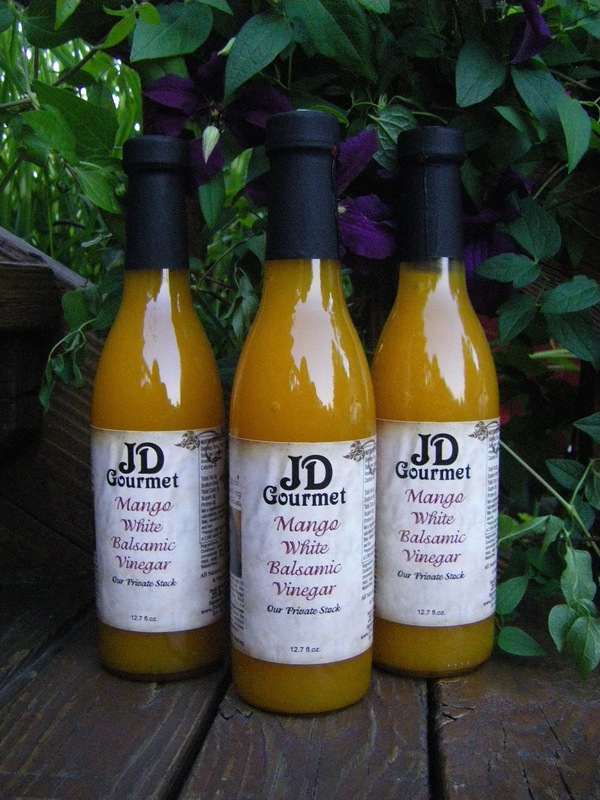 All Natural and blended with Real Fruit and Real Herbs and Spices. 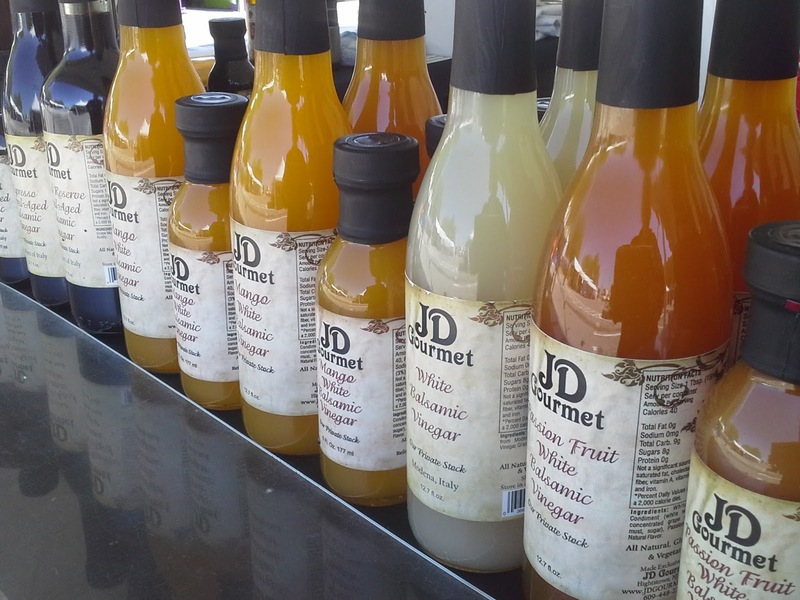 Don't be fooled by bottles with CARAMEL COLOR. Caramel Color is not an ingredient of Balsamic Vinegar. We have two new flavors this season. 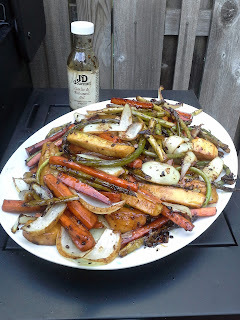 Our Habanero Balsamic Vinegar and delicious blend of Heat and Sweet and our Strawberry Balsamic Vinegar. Join JD Gourmet this weekend at the Rose Squared Productions Craft Festival at Anderson Park. 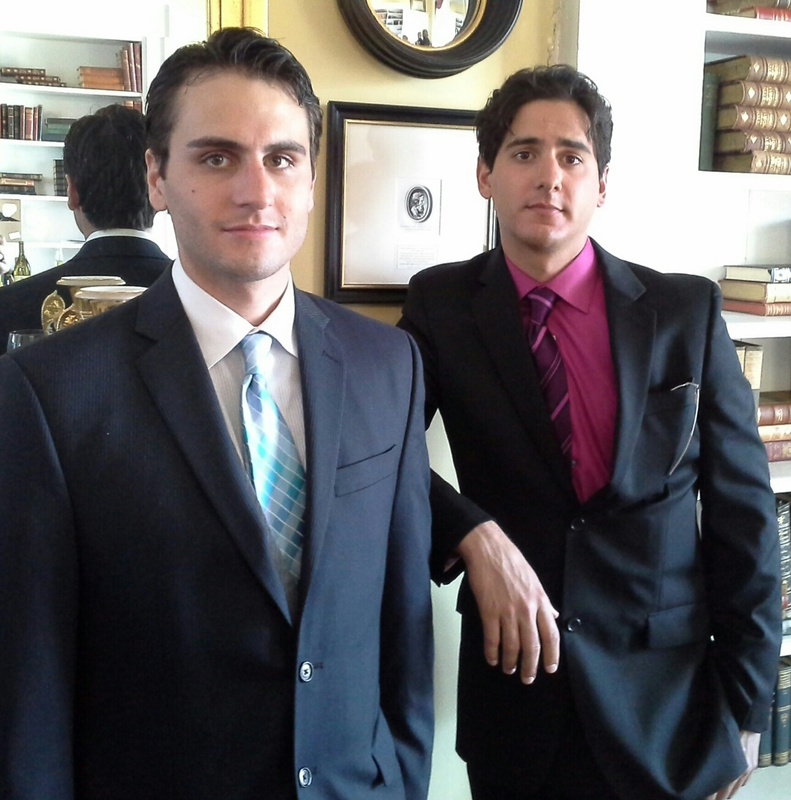 Two days of Crafts, Art and Gourmet Foods. JD Gourmet is your source for Authentic Balsamic Vinegar & Olive Oil Blends. New this season we have our Habanero Balsamic Vinegar and delicious blend of Heat and Sweet. Join JD Gourmet for the 3rd weekend at the Bethel Woods Harvest Festival. The festivals are bigger and better than ever. 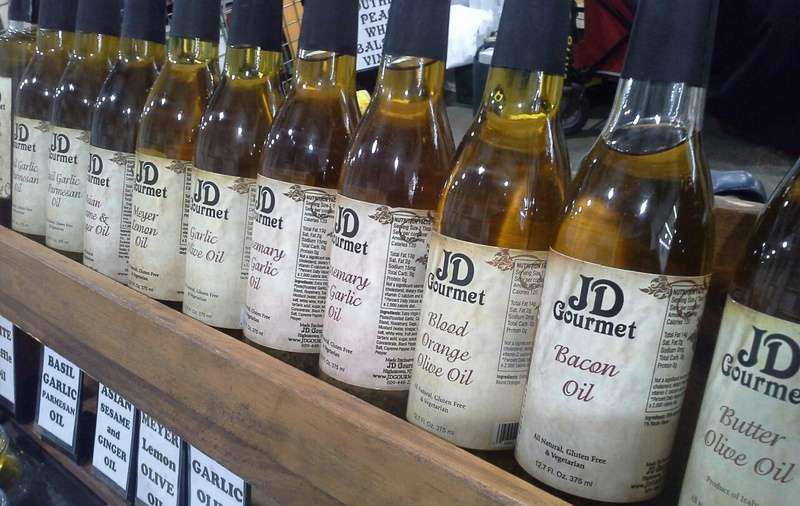 You'll find Authentic Italian Olive Oil and Balsamic Vinegar at the JD Gourmet table. Don't forget every Sunday you can find JD Gourmet at the #1 Farmers Market in the State. The Ramsey Farmers Market. Hours are from 9 to 2 at the train station on Main Street. 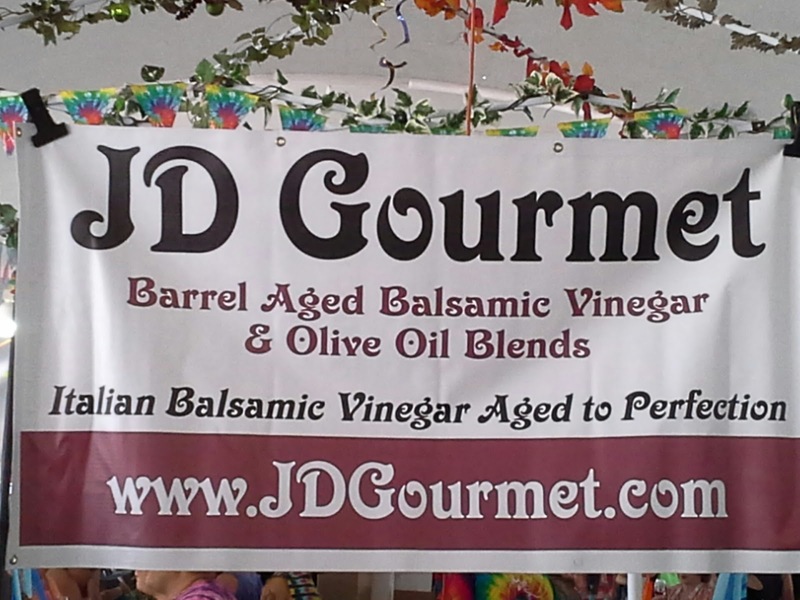 Join JD Gourmet this weekend at the Mushroom Festival in Kennett Square PA. JD Gourmet has been a vendor at this festival for many years. 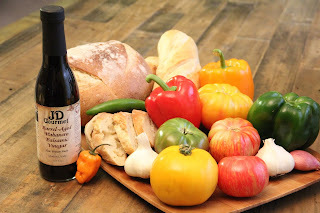 Be sure to check out our delicious White Truffle Oil, Truffle Salt, Truffles, Truffle Butter, Truffle Honey and Truffle Salsa.